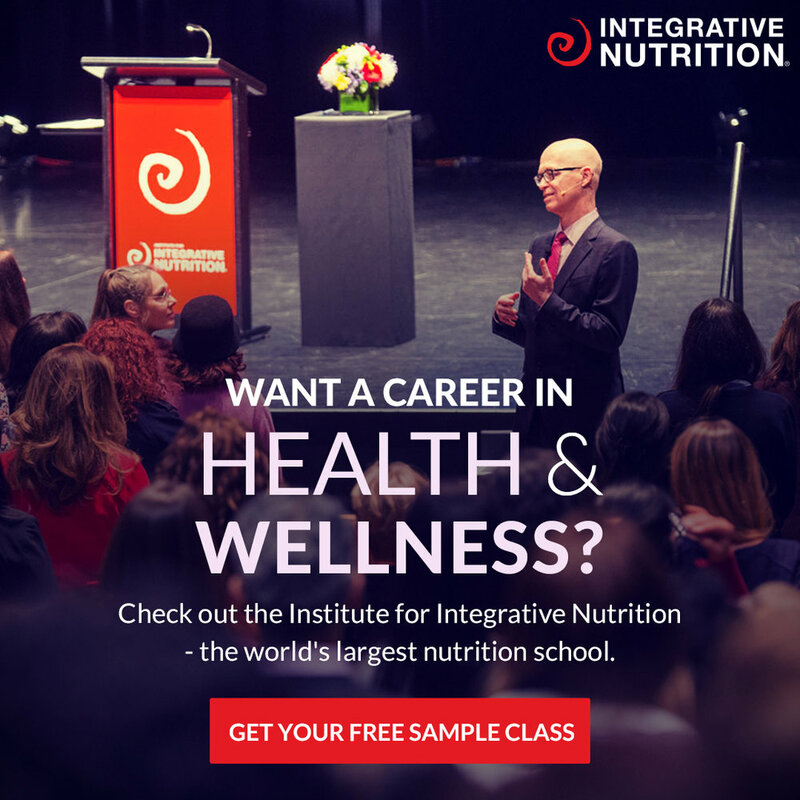 As I have mentioned in my blog (and out loud to anyone that will listen), The Institute for Integrative Nutrition (IIN) was a fabulous experience for me. 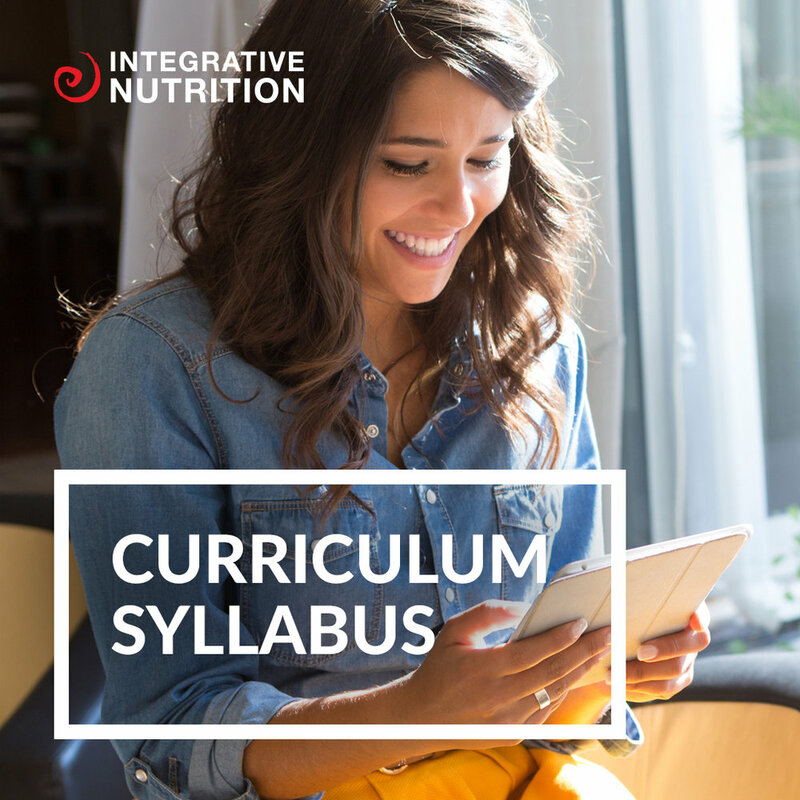 Not only did it allow me a deeper dive into all things wellness related, it also helped me grow my business, get clearer on my personal path and I got to learn tons of amazing stuff from leaders in the fields of health and nutrition. It’s really where Audacious Health & Wellness was born. I am so grateful to IIN and all that it taught me and I want to share the love! 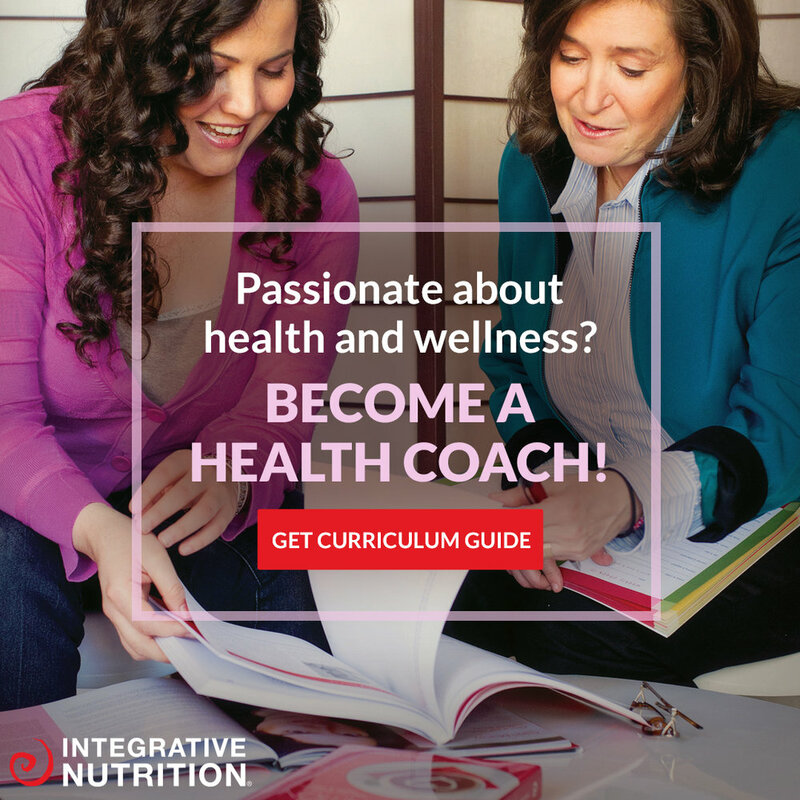 If you’re passionate about health and wellness and you’d like to have a career that allows you the freedom to live the life you want while you’re changing the world for the better, you can save on tuition by dropping my name. If you have any questions about the program, shoot me an email at lisa@audacious wellness.com and I would be happy to chat with you personally.